2016 Tracker Grizzly 2072 CC Sportsman. We just received this well equipped, Tracker Grizzly 2072 CC Sportsman package. 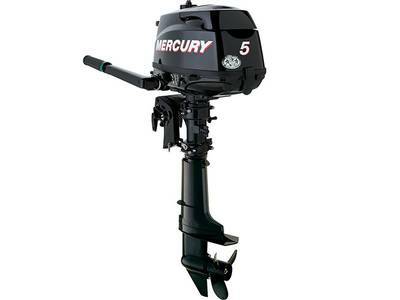 Powered by a Mercury 150 4 stroke with only 77 hours and warranty remaining until 2021. It comes loaded out with upgrades such as camo paint, Humminbird Helix 7 @ dash, on-board battery charger, hydro turf interior, 24v Trolling motor, power inverter, bow fishing lights, removable bow fishing deck with ratchet tie downs, Sea Star hydraulic steering & tilt steering at the helm. The Sportsman Series is a customer favorite and a great "go anywhere, do anything" model boat. 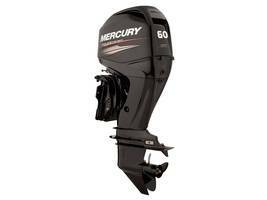 Very dependable and reliable with Mercury power. For more information, please contact our Sales Department in Hammond at 985-542-2028 or Henderson at 337-228-2577.